Cases of tick-borne disease are on the rise in this country, according to the Centers for Disease Control and Prevention. And new diseases continue to emerge—since 2004, scientists have identified nine new tick and mosquito-borne diseases in the U.S., including Zika virus. That means protecting yourself from bug bites is as important as ever this summer. Wearing an effective insect repellent on your exposed skin will be essential. But so is bugproofing your yard and deck, and choosing the best possible clothing for hiking, picnicking, and other outdoor activities. Below is a list of recommendations from our own experts and testing, and from the CDC, on how to have a bug-free summer. Mosquitoes: According to the CDC, the most important thing you can do to keep mosquitoes out of your yard is to eliminate their preferred breeding grounds. Keep your gutters clean, and your birdbaths, old tires, wheelbarrows, and swimming pool covers free of standing water. Clear away ivy and decaying leaves, too. 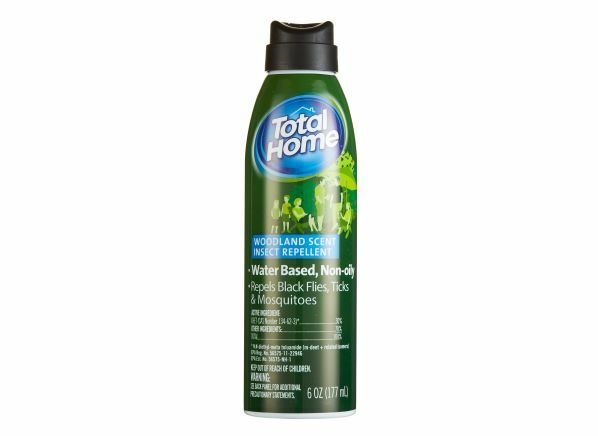 As far as your deck or patio are concerned, some repellent products work much better than others. Our tests of two area repellents—citronella candles and a battery-powered diffuser that blows out geraniol—showed they were ineffective at keeping mosquitoes away. An oscillating pedestal fan did much better. When set on high, it cut mosquito landings by 45 to 65 percent for the people sitting close to it. Mosquito traps that use fans, electric grids, or adhesive pads to capture and kill mosquitoes are also somewhat effective. (They often attract mosquitoes, and they kill the ones that come into contact with them.) But the American Mosquito Control Association (AMCA) says it’s unclear whether that translates into a noticeable reduction in the overall mosquito population because new mosquitoes can move in fairly quickly to fill the void. You might also try using LED or yellow lightbulbs on your porch and around your house. Our safety experts warned against yard foggers or misters that spray insecticide. “You might inhale the chemicals, some of which have been linked to serious health problems, including endocrine disruption and neurological effects,” says Michael Hansen, Ph.D., Consumer Reports’ senior scientist. Ticks: They like tall grass and lots of shade. So keep your lawn mowed, remove leaves and other debris, and try to let as much sun into your yard as possible. Consider putting up a fence around your property to keep out deer and other large animals that can carry ticks. And don’t forget to check your pets for ticks after they have been romping outside. Stinging insects: “For the most part, bees and wasps will leave you alone if you leave them alone,” says Stanton Cope, Ph.D., a former Navy entomologist and former AMCA president. Nests should be removed only if they are in high-traffic areas, Cope says. If you can, wait until the fall or winter, when the nests are abandoned. If you need to remove them sooner, do it early in the spring, and early or late in the day, when the insects are less active. Insecticide powders or sprays might be necessary, but follow directions and keep pets and children away. Always wear head-to-toe protective clothing, and never remove nests if it requires standing on a ladder; call a professional instead. Traps with the chemical heptyl butyrate may help control bees. To avoid ticks, wear closed-toed shoes and tuck your pants into your socks. Mosquitoes: Wear long sleeves, long pants, socks, and closed-toe shoes, especially when you’re out for longer stretches of time. Avoid tight clothes (mosquitoes can bite through them), dark colors, and perfume or aftershave (both attract mosquitoes). 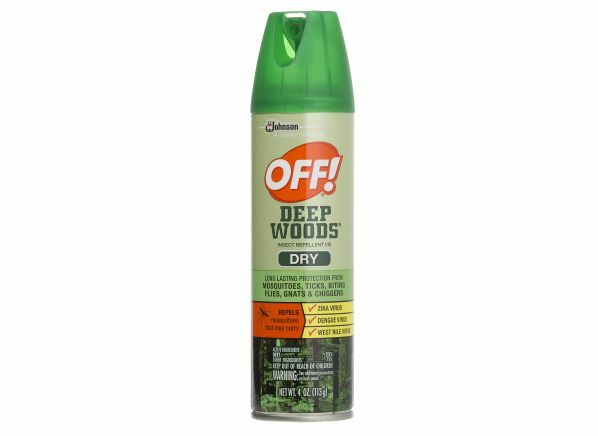 Apply a good repellent to exposed skin and to your clothes (but never under them). Ticks: When walking through wooded or grassy areas in the summer, wear the same clothes that ward off mosquitoes. Light-colored clothes are best because they make it easier to spot ticks. Tuck your shirt into your pants and your pants into your socks. Inspect your skin when you go indoors, and use tweezers to gently remove any attached ticks. For extra protection, toss your clothes into a clothes dryer on high heat to kill ticks that might be attached. The CDC also recommends wearing clothing treated with the insecticide permethrin or treating your own clothes with permethrin spray. Scientists have found that the treated cloth can incapacitate ticks and even kill them, making them less likely to bite you. Stinging insects: Bees and wasps are attracted to strong scents, so if you have lots of them in your yard, or you’re headed to a picnic, avoid perfumed soaps, shampoos, and deodorants. And because sweat can anger bees, consider washing up before heading out. 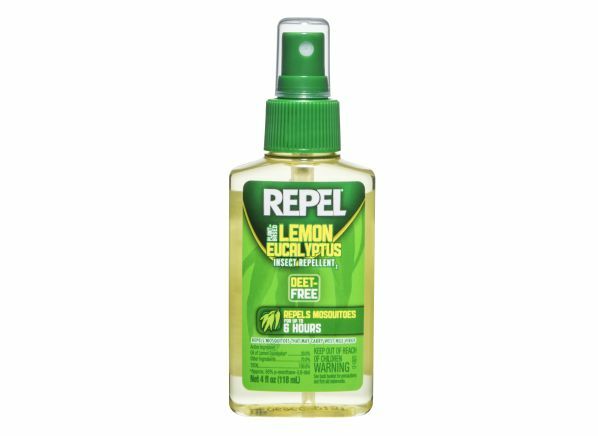 Check out a few of our top-rated insect repellents.